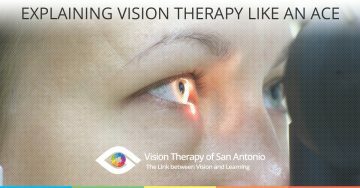 Your vision is essential in almost every aspect of your life, and here at the Center for Vision Enhancement in San Antonio, we are dedicated to helping you use your vision both efficiently and accurately. 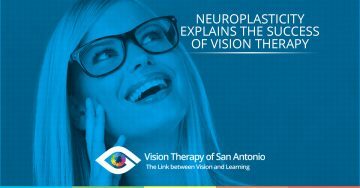 Vision therapy is designed to enhance the neurological connection between the brain and the eyes, allowing the brain to interpret the images it receives accurately. 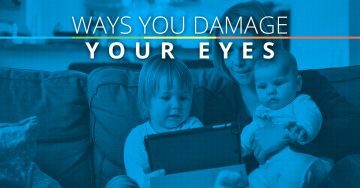 Good eyesight is more than just about strengthening the eyes, and having a healthy eye-brain connection is key. 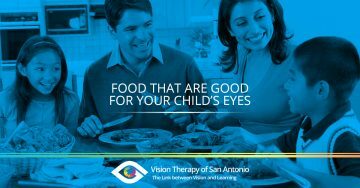 Here, you will find articles focused on vision therapy, and we hope that they provide you with the information you need. 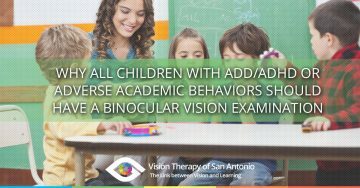 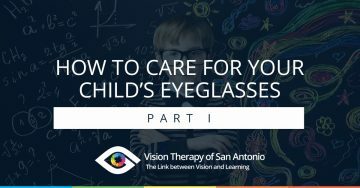 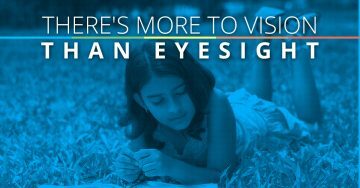 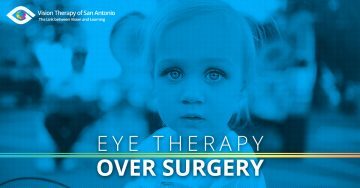 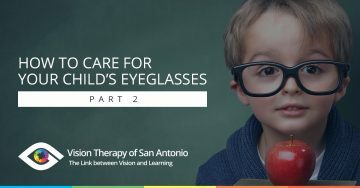 To learn more about vision therapy, and to find out if it’s the right option for you or your child, contact us!